Though the industrial revolution was nominally about the introduction of steam powered machinery into factory production, its long-term effects are almost impossible to overstate. What began as an ingenious change to the inner workings of factories became a catalyst for widespread social and political change, arguably leading to the formation of modern capitalism and paving the way for a fundamental redefinition of people’s relationships to labor, their environments, and each other. Though the so-called second and third industrial revolutions were not quite as earth-shattering, they did stimulate the global spread of electricity and the internet, two technologies without which the modern world would be virtually unrecognizable. Imagine for a moment that you’re at an antiques auction. You’ve scoped out a handful of items that might meet your needs, and you have a strong but flexible sense of how much money you would be willing to spend on any given item. But when the first of your lots is on the auction block, instead of sitting in the auction house, you’re situated at a remote location, watching a live video feed of the proceedings. When you want to place a bid, you have to instruct your representative at the auction house to raise her paddle. Naturally, by the time you’ve done this, the price that you’re acting on is already out of date. As a result, you wind up with none of the items you had hoped for, even in cases where you might have been willing to spend more on them than the price that they ultimately went for. Machines are nothing new to the manufacturing industry - in fact, to say that is quite an understatement. Since the Industrial Revolution, the production facility floor has ground zero for how manufacturing companies incorporate non-human elements or intervention into how goods are produced and distributed. Fast-forward to today’s manufacturing landscape and the introduction and proliferation of modern machine-based aspects such as robotics or artificial intelligence to streamline production processes and increase production efficiency is perhaps the most pressing, pertinent issue in modern production processes. 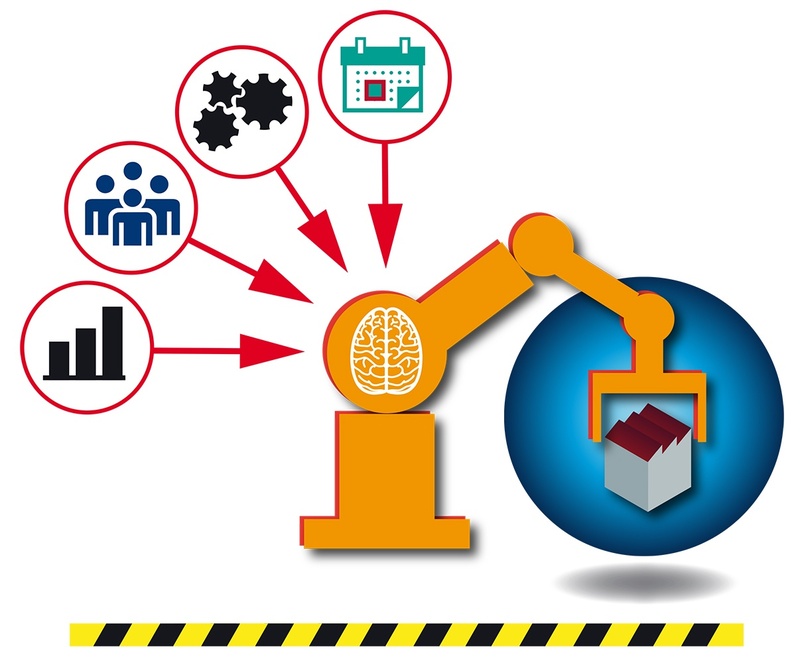 But what’s slowly gaining more and more prominence in the manufacturing industry is machine learning outside of the actual production space and the ways in which a digitized manufacturing platform can enhance both the production and logistics side of global supply chain management. 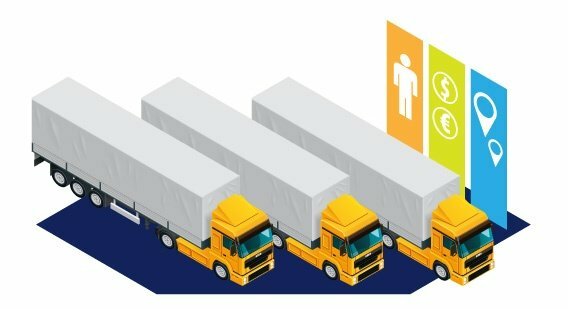 Understanding machine learning in this context — a holistic reimagination of how this technology can be a disruptive force in a cross-organizational way from sales and procurement to transport logistics — puts machine learning on a grander stage in terms of shaping the future of the automotive supply chain. 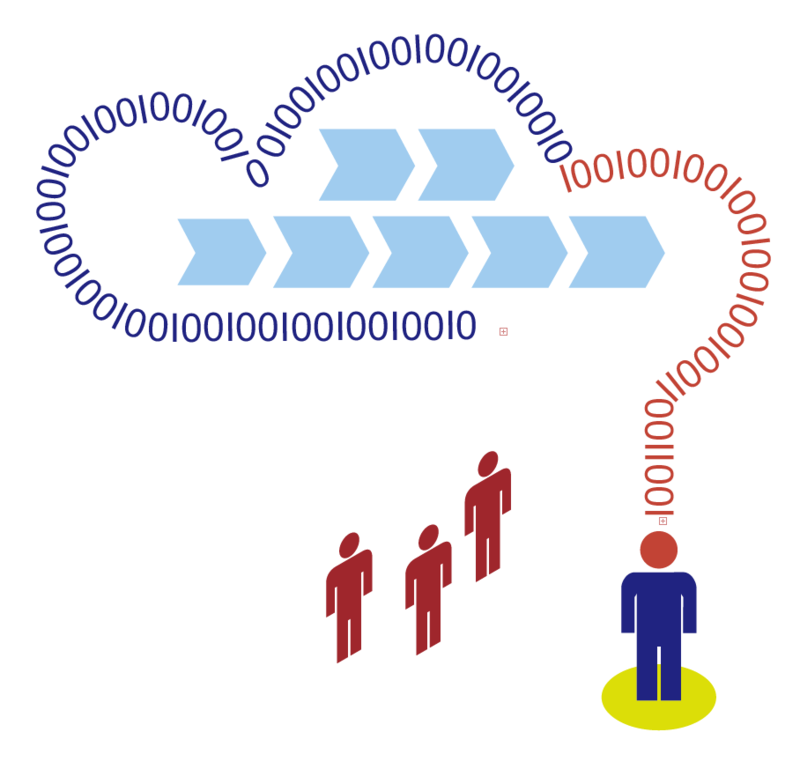 In addition, machine learning can provide planners and managers with a critical competitive advantage in a somewhat uncertain, variant-rich manufacturing space. 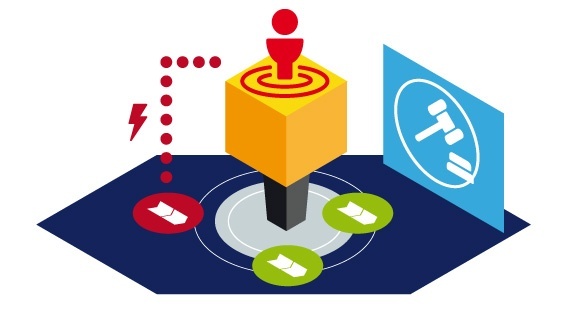 What’s one of the most undervalued elements in creating E2E supply chain visibility? 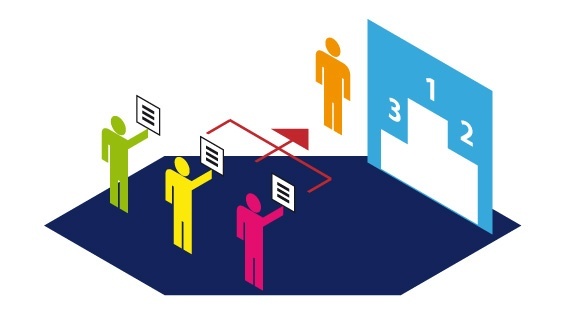 It might surprise you, but this overlooked aspect of supply chain management is perhaps one of the most critical ingredients in how companies successfully move material supply to the production floor and finished products to the customer’s door. Of course, we’re talking about transportation. That’s right, transport logistics, while perhaps underutilized, is a significant driver in how manufacturing companies administer, oversee, and evaluate the overall health, sustainability, and efficiency of their supply situation. It’s somewhat difficult to understand why transport logistics often gets lost in the fray of global supply chain management. Perhaps it’s because more emphasis is placed on operations at earlier stages in the value chain such as planning and procurement. Or perhaps it’s because the facilitating of effective production programs is often at the forefront of the minds of planners and managers. Either way, transport logistics, though often neglected, can either be a significant boon or detriment to how effective a manufacturing company conducts itself. 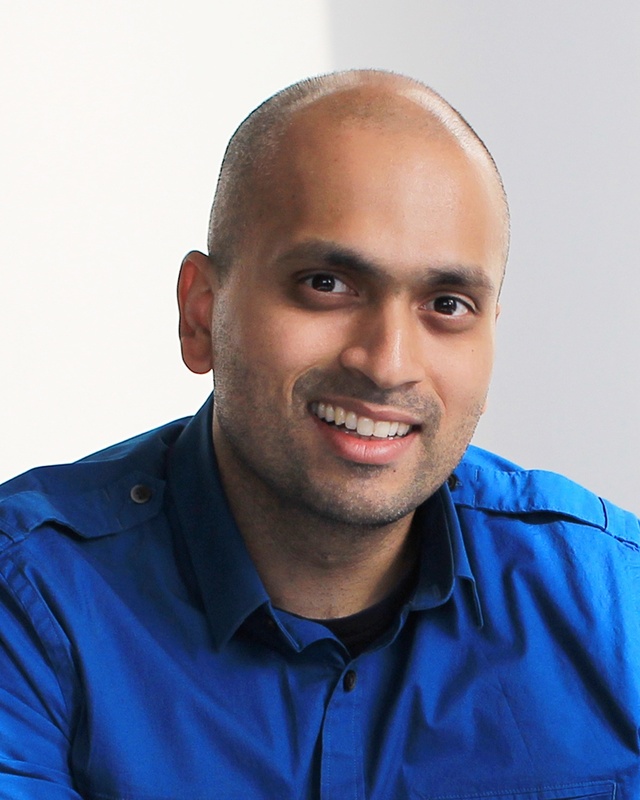 Today on the flexis blog we take a moment to chat with flexis team member Melroy De Souza in a new series titled Meet the Team. The goal of these posts is to introduce readers to critical members of the flexis team to learn more about what they do, why they do it, and how they work within the organization to establish flexis as a crucial thought-leader in today’s automotive supply chain. In today’s global automotive industry, supply chains function most efficiently when all the major elements are integrated from end-to-end. 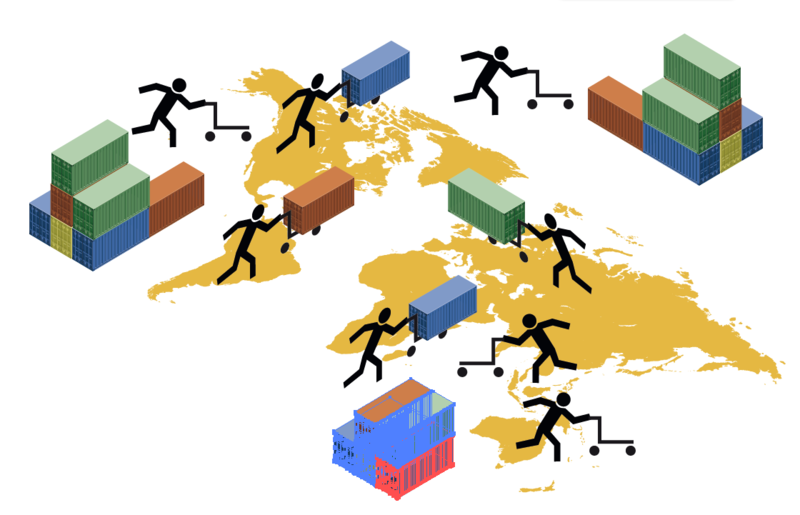 Because so much of the modern supply stream consists of disparate production networks, complex partnerships, and markets and customer pools spread out across the globe, the ability to coordinate the people, processes, and products critical to effective supply chain management is key in such a variant-rich industry. 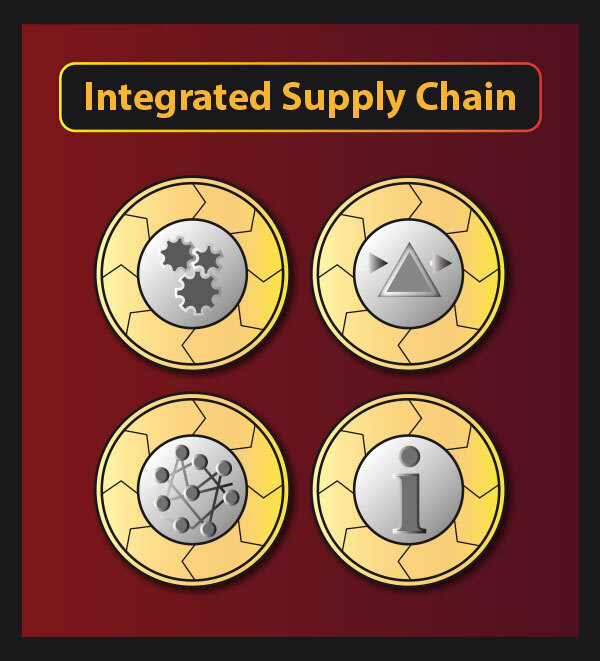 Of course, as with any principle or concept, it’s important to understand what supply chain integration truly means. 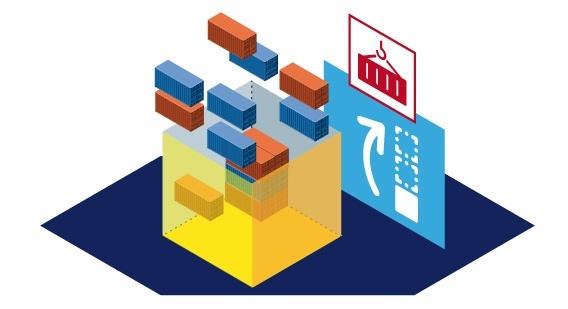 Full supply chain integration means much more than simply managing the movement of materials and resources and addressing logistical issues thereof. 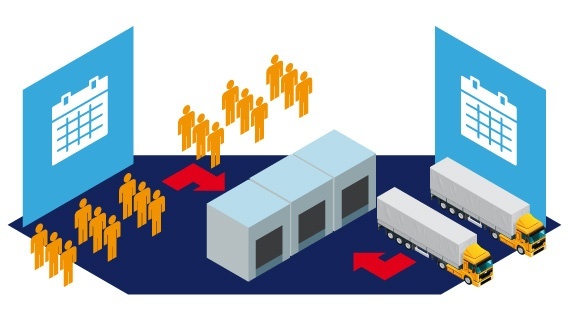 Rather, supply chain integration means an acknowledgement that production stages of the supply chain must exchange data, and analytics, and time-sensitive information in real-time with other points in the supply network.